Wow, those are beautiful. 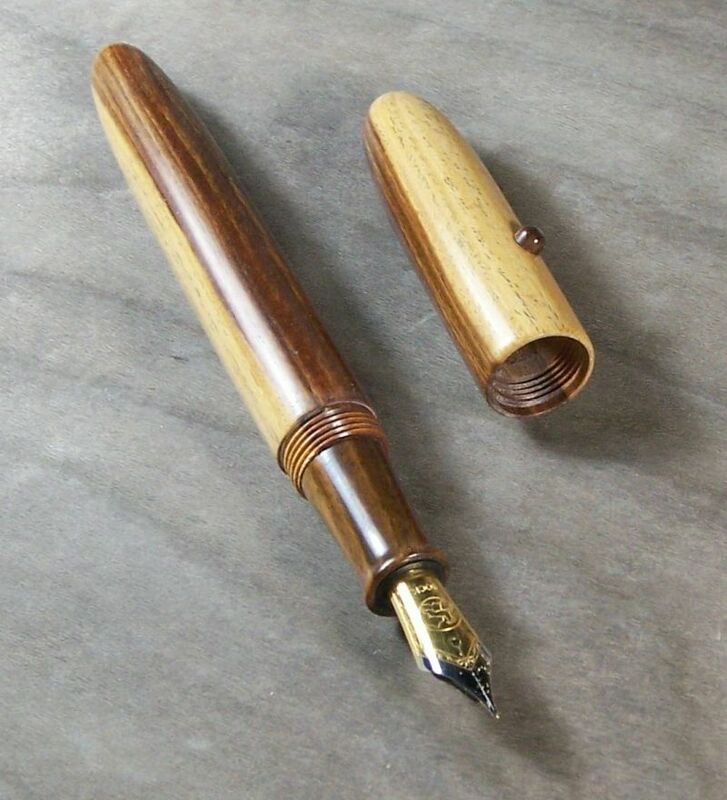 I love the Lignum Vitae the best. Very creative. THAT is making wood look like it was meant to be. 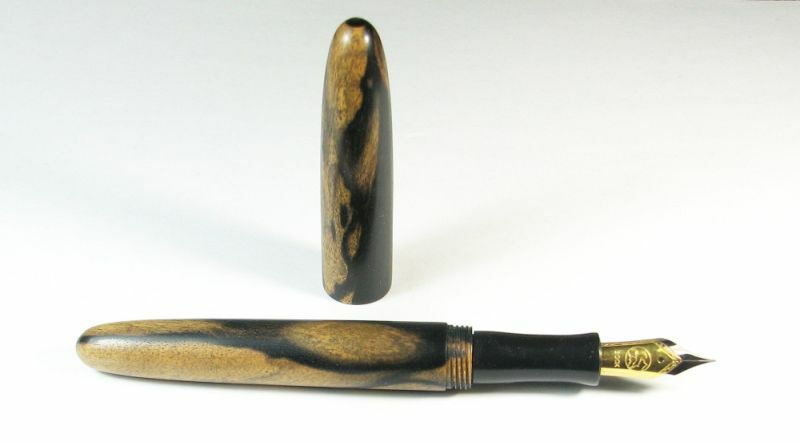 You certainly know how to find the pen in the wood! Wow that is really beautiful. I'm very tempted to work with wood. Tres Jolie. Love the lignum vitae. Did you put a finish on them? I love the way they look. All Very nice. The lignum vitae is my favorite. Has a classy simplicity to it.